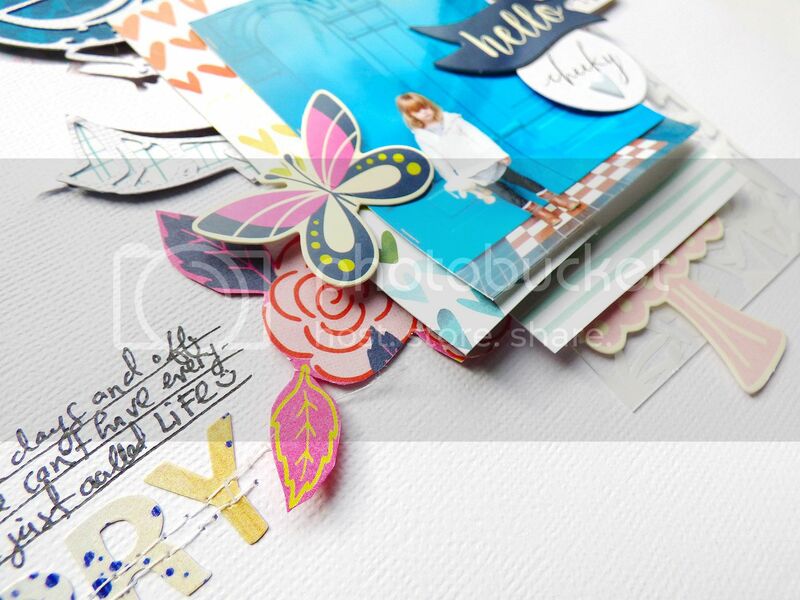 I have a new layout and process video to share today made with the Studio Calico Sonnet kits! 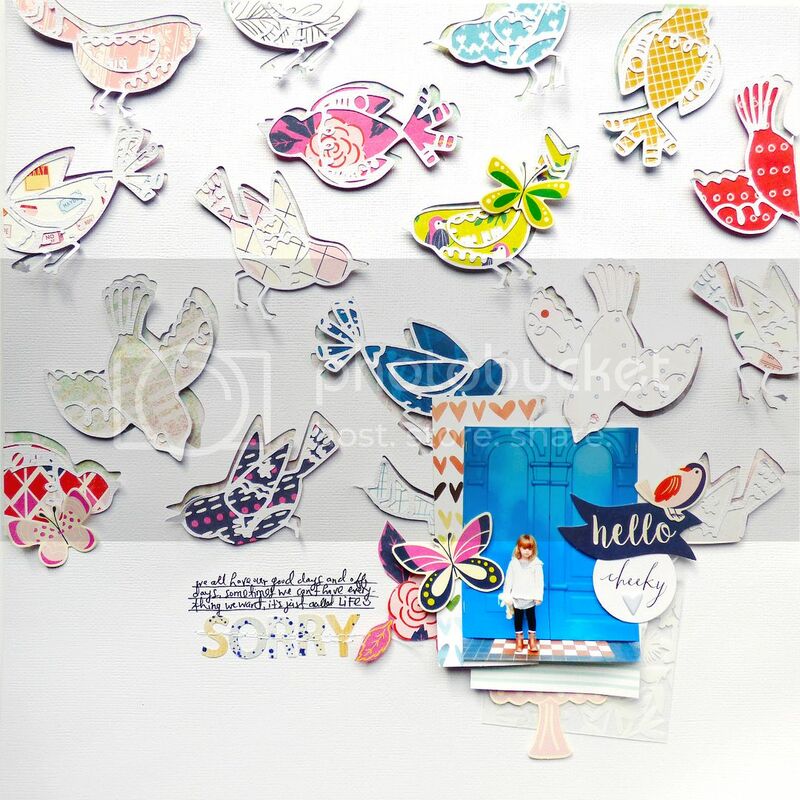 DESCRIPTION: I was perusing through the digital files for the month and saw the cute birds card, and decided to base my entire layout on those feathered friends. With the help of my Silhouette Cameo, I was able to trace and cut the birds from white cardstock (a brand new mat and blade will ensure a nice, clean cut!). 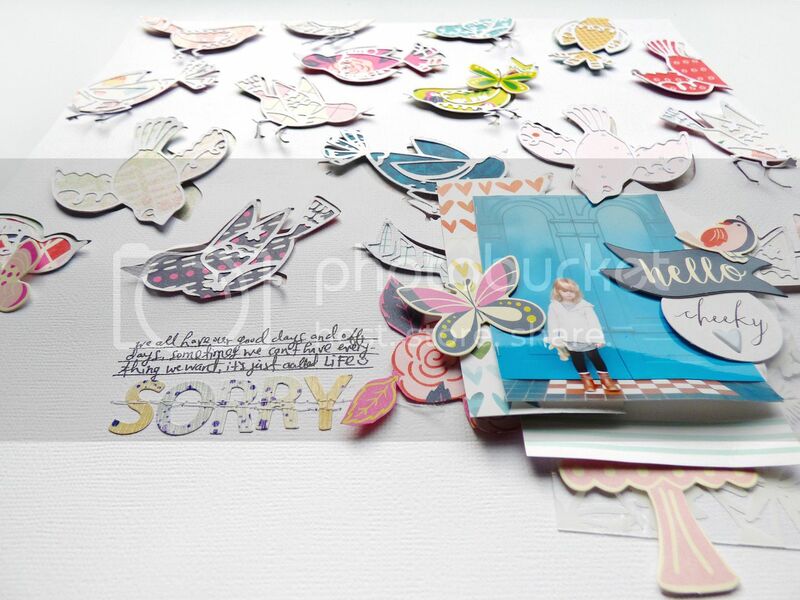 HOW TO: In Silhouette Studio, drag and drop the digital birds card and then trace the birds. 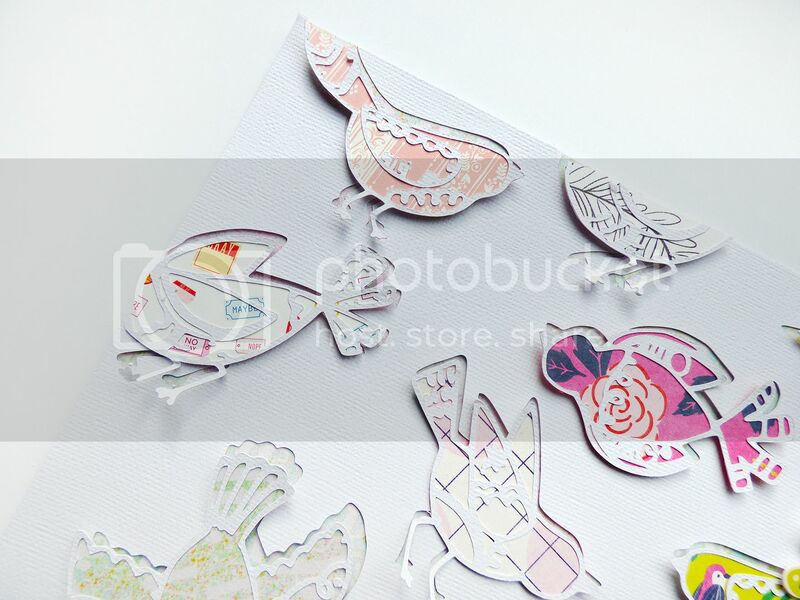 Cut the birds from white cardstock and carefully peel them from the mat. 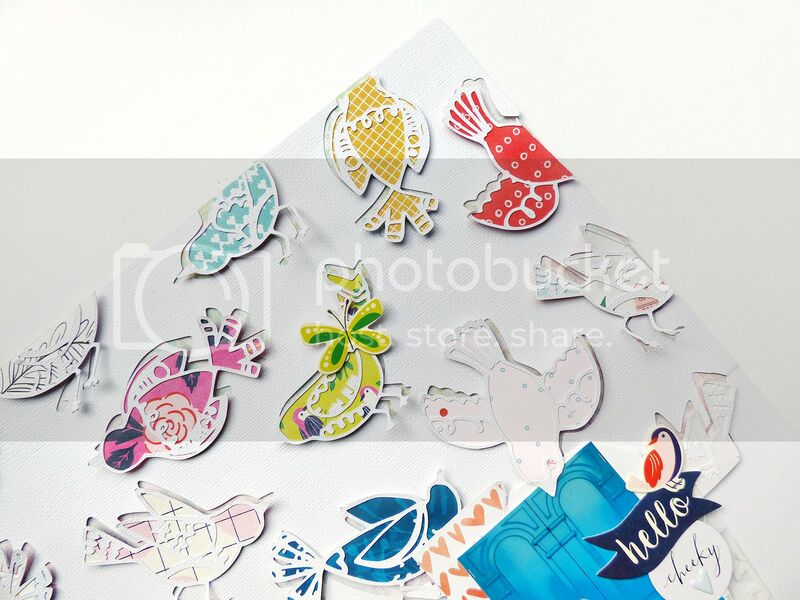 Spray adhesive on the backs of the birds and add them to patterned papers. Fussy cut the birds out. Adhere the white cardstock die cut background over pastel patterned paper then adhere the fussy cut die cut birds on top, slightly off-centered, using foam dots. Create a photo focal point cluster then journal to the left. Stitch a subtitle below the journaling. Watch the video below to see how it all came together! PROCESS VIDEO: I'm trying to make videos for every layout I make now, cuz, why not?! :) Make sure to subscribe to my YouTube channel so you're the first to know when a new video is up! This is just gorgeous! LOVING the birds and that photo!! And the journaling is perfection!!!!!!!!!!!!! WOW!! This is gorgeous and absolutely amazing!! The details in the birds is incredible! !